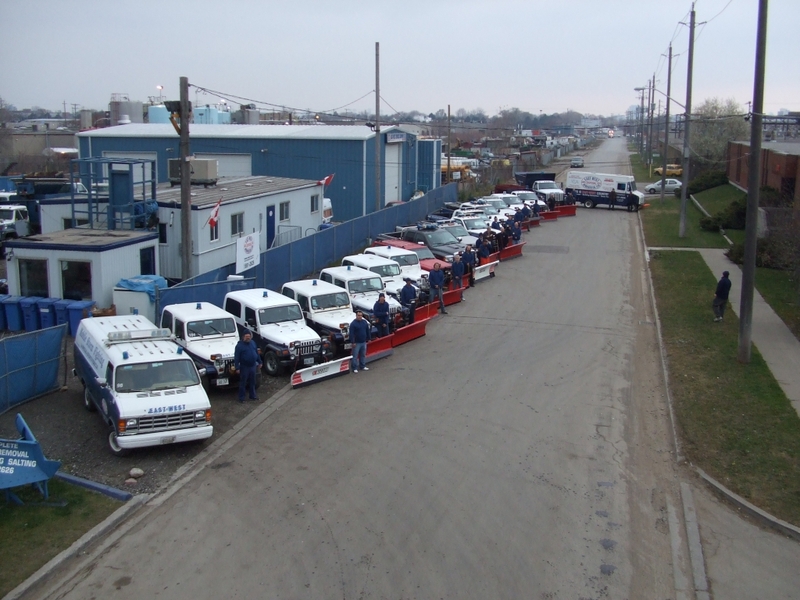 East West Snow Services is an now a licensed repair station and Ontario Ministry of Transportation Inspection facility. We can repair snow removal equipment and assemble new units. East West Snow Services uses both traditional approved salt/sand mixes and newer environment-friendly de-icing treatments. 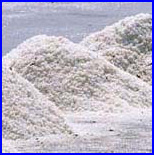 More information is available on our Salting page. East West Snow Services provides: snow removal, snow plowing, salting, and ice control services. Use our snow removal services for commercial properties, industrial properties, schools, senior centers, recreational facilities, apartment buildings, condominiums, parking lots, transportation facilities, goverment office buildings, and shopping centers. We service the Toronto area, including: Downtown, East York, Etobicoke, North York, and Scarborough.